The optional lost scrobble resurrection facility, if enabled, does a good job of detecting and resurrecting any lost scrobbles. The AlbumPlays missed tracks facility is an additional, related facility. 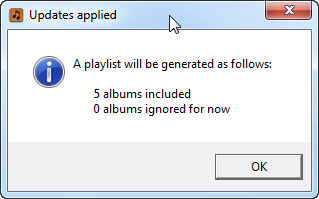 This detects tracks which remain unplayed from recently played albums. Either the scrobbles remain lost, or the tracks were not played for some reason. 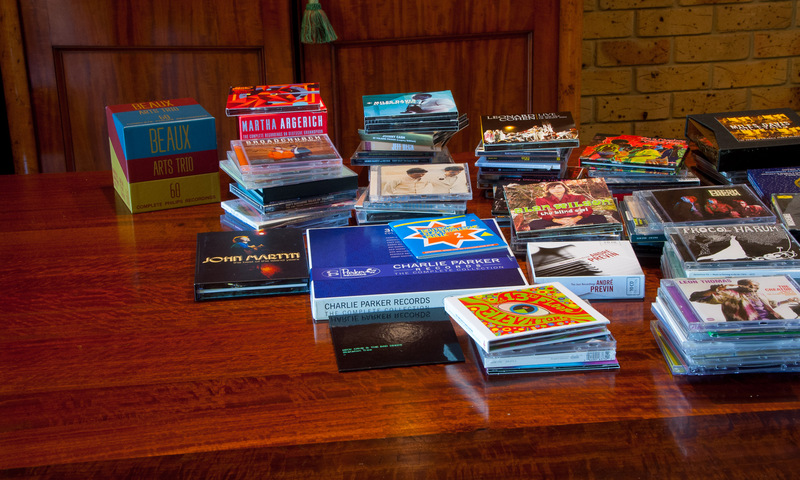 A common cause is albums which were paused before they completed; perhaps still in progress at the end of a listening session, but no longer the appropriate choice when listening recommenced. Whatever the cause, missed tracks are a nuisance if you use playlists, or MediaMonkey custom indices, which are based upon play-date related criteria. An example would be a custom index such as Not played for more than a year. A recently played album could inappropriately appear in such an index, if the album had a track which was skipped during that last session. The intention of the Missed Tracks playlist facility is to generate a playlist, which could be queued, allowing mop-up of any part-played albums, so that play-date-related indices are more accurate and useful. Run the Action|GeneratePlaylistForTracksMissed (or Alt+A then M keys) option to get a dialogue box listing all recently played albums with skipped tracks. The dialog box shows how many tracks were missed, and the cumulative minutes represented by those tracks. De-select any album that you don’t wish to hear at the moment, and then press the F3 key (or take menu item Action|Apply) to generate the Missed Tracks playlist. By default, the playlist is named MissedTracks.m3u, and will be written to AlbumPlay’s generic playlist location, and to each of the playlist target locations that you have configured in the AlbumPlays configuration file. …. more details at the bottom of this section. The Missed Tracks facility should work without configuration. You only need to do something here if you want to alter default settings. The FAQ contains information describing this application’s configuration file environment, and should be read before making any configuration changes. All of these configuration options belong in the [general section] section of the configuration file. As already described, the procedure for selecting candidates for the MissedTracks playlist requires two pieces of information. You need to configure your Sonos equipment to index the playlist output directory. You only need to do this once. Read further down this page to see how to locate the directory, and the following “configuration” dropdown section shows to customise this location. 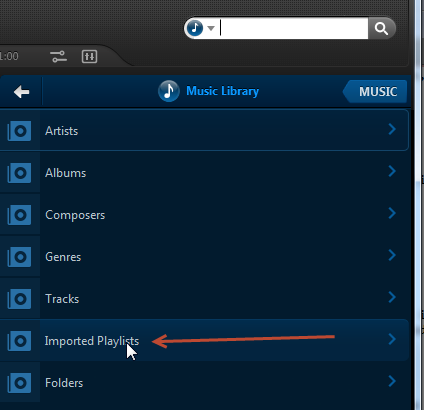 You browse and queue from MissedTracks playlist by pointing your Sonos controller to MusicLibrary|ImportedPlaylists. The playlist is immediately available after you press the F3 key. The Sonos controllers are slow to display the current contents of a playlist. If you queue a playlist, you find that it queues the contents that you have just generated, even though the Sonos playlist browser may still display the previous contents of the playlist. There is no need to force Sonos to update their Music Library index. The Missed tracks playlist will be written to the Sonos playlist location (if you configured one with the _playlist_directory_sonos option).